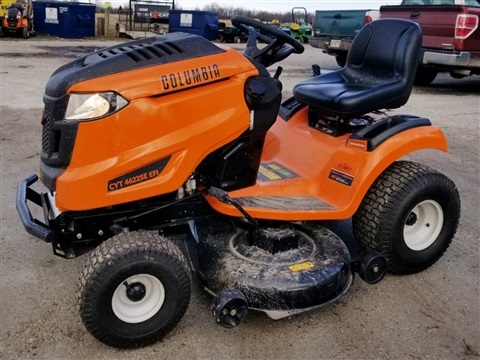 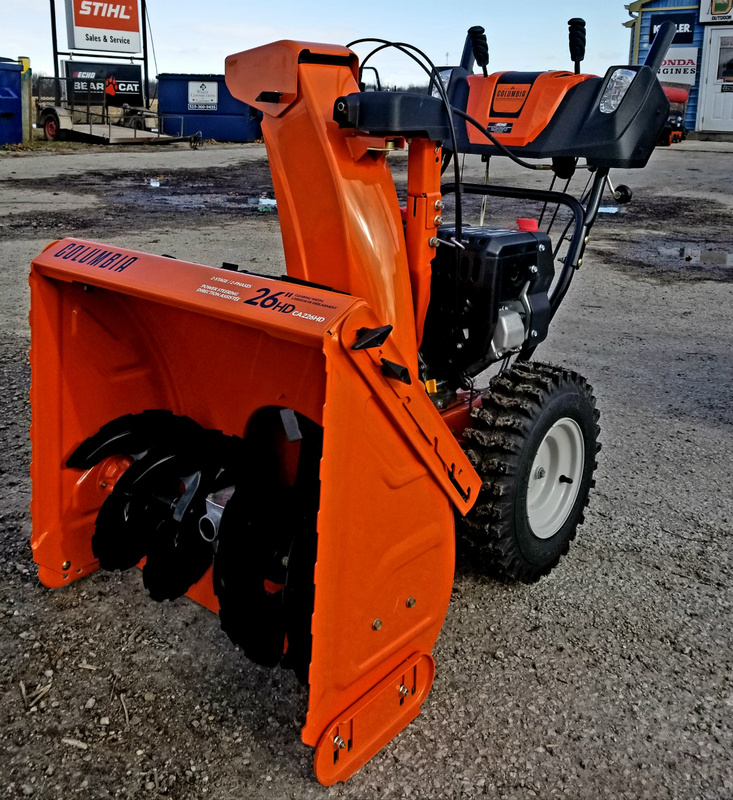 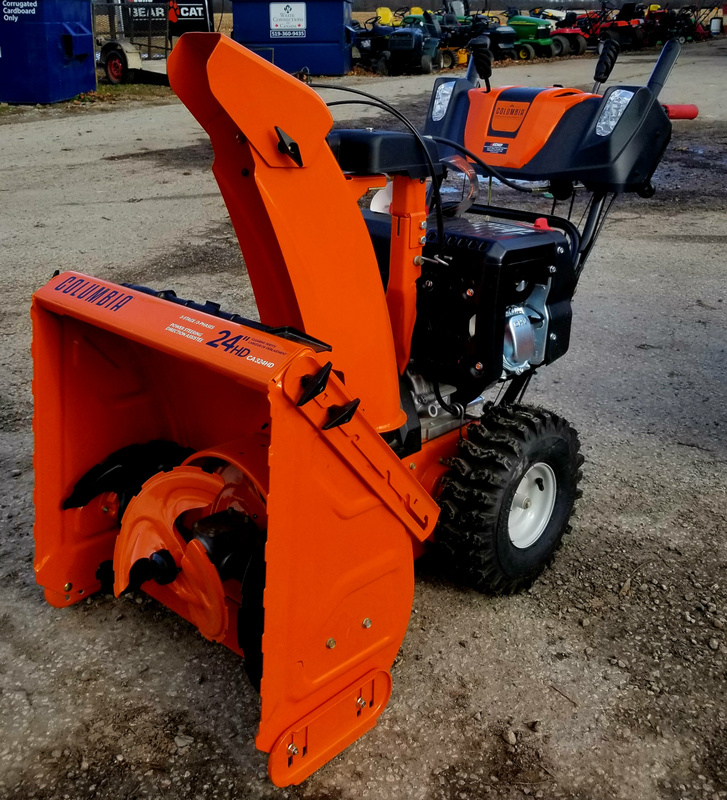 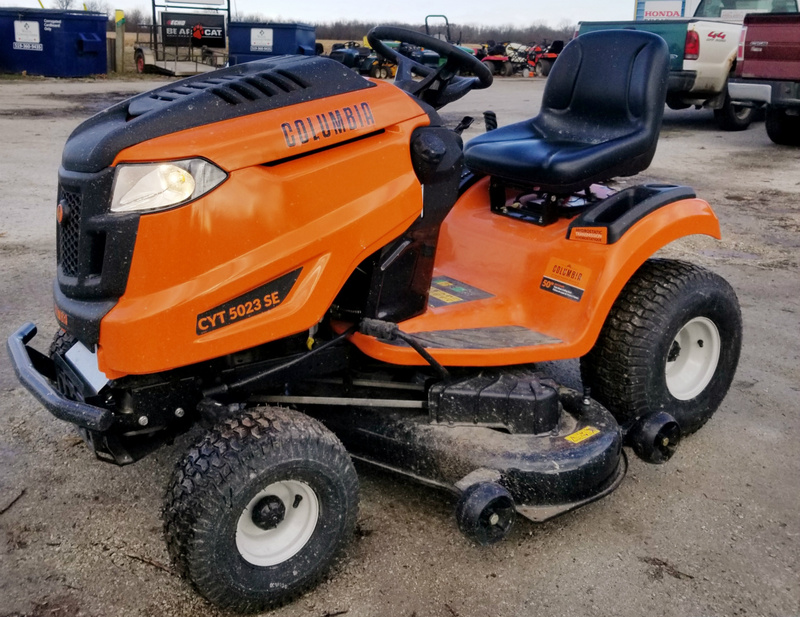 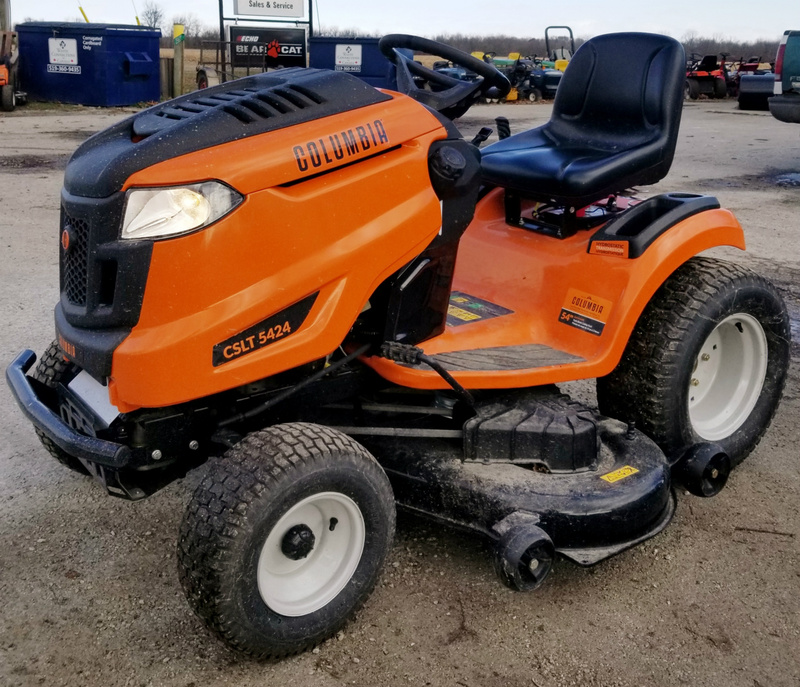 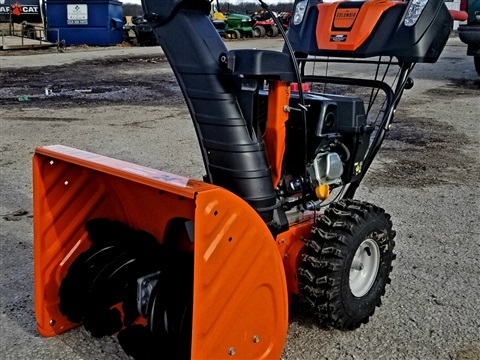 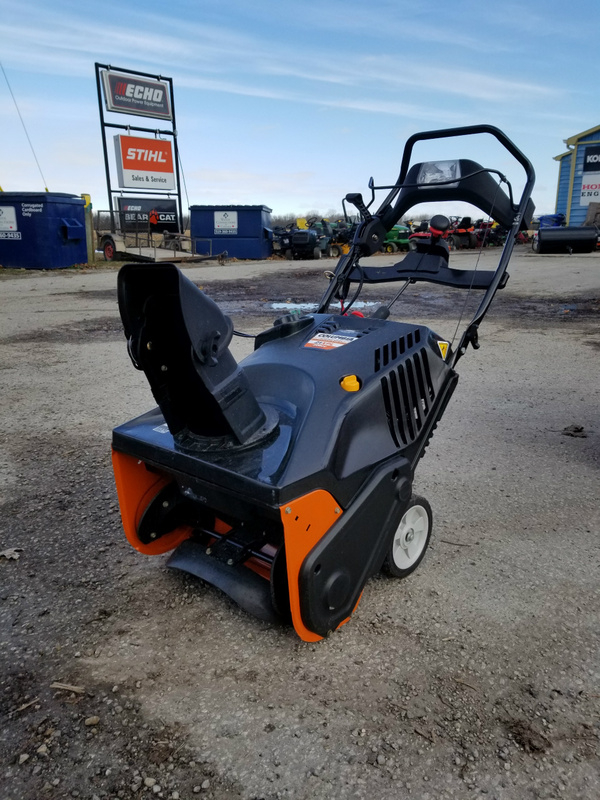 The Columbia 21XPL Single Stage Snow Blower has a 208CC 4 cycle OHV engine, 21" clearing width, electric start, remote deflector and chute rotator controls, in panel light and folding handles This unit sells for $799.95. 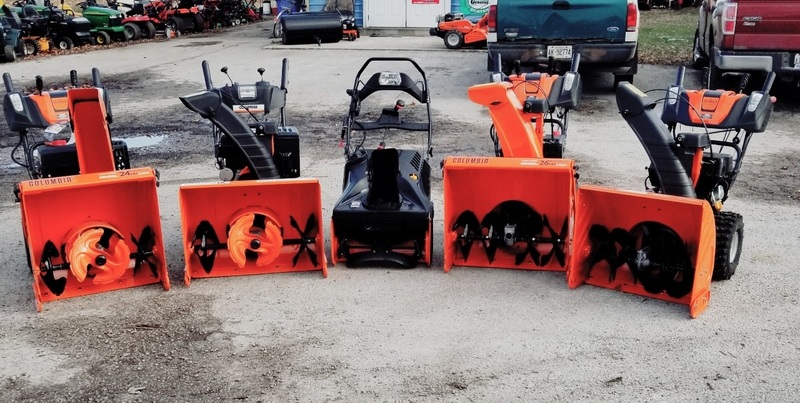 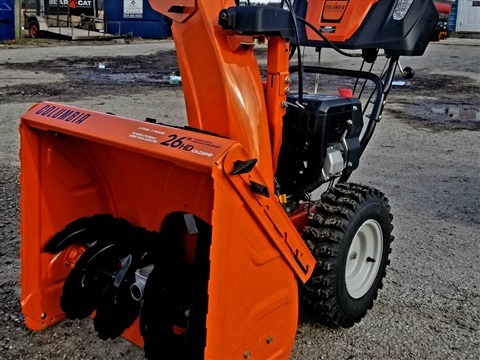 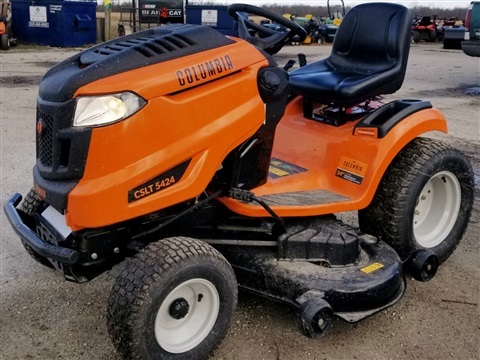 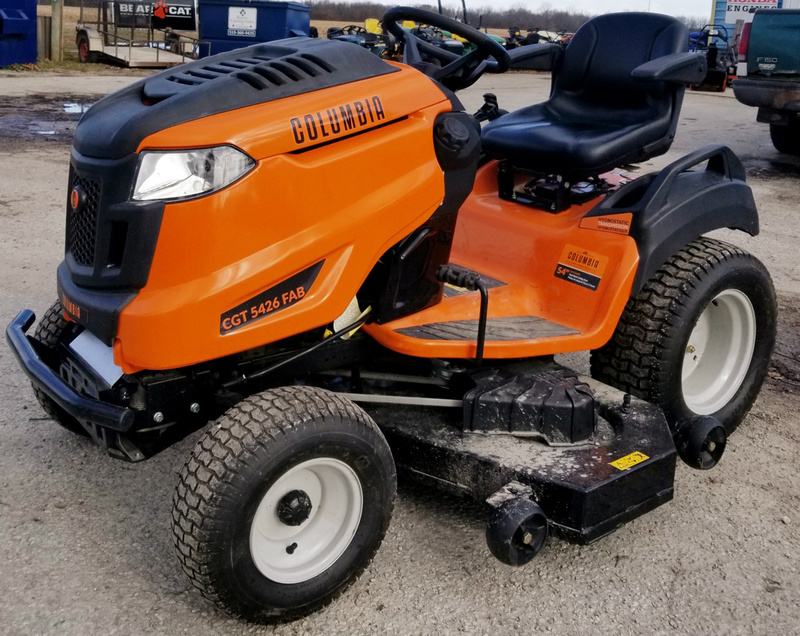 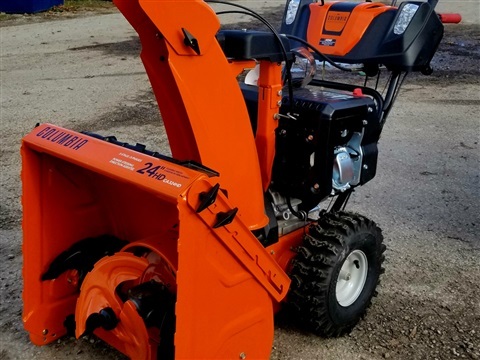 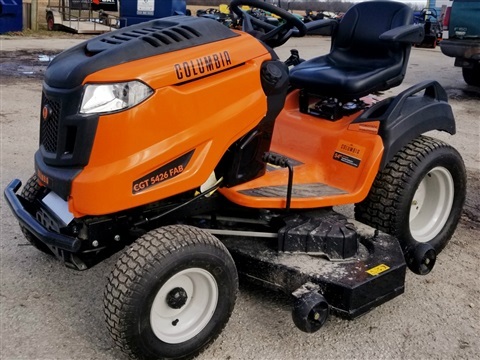 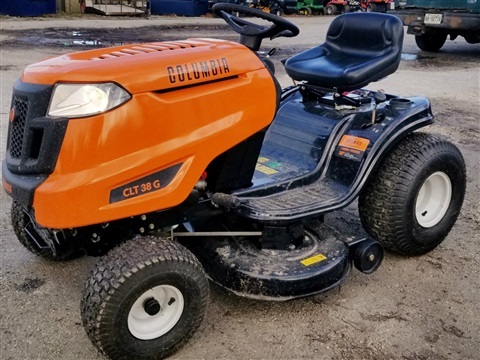 The Columbia C224 QUIET 2-Stage Snow Thrower has a 243CC OHV Quiet engine, 24" clearing width, Steerable wheels, heated handle bars, dual LED lights, remote deflector and chute rotator controls. 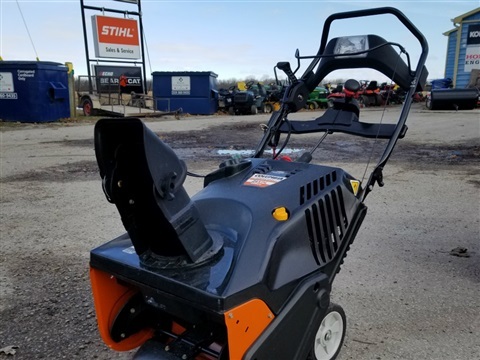 This unit sells for $1249.95. 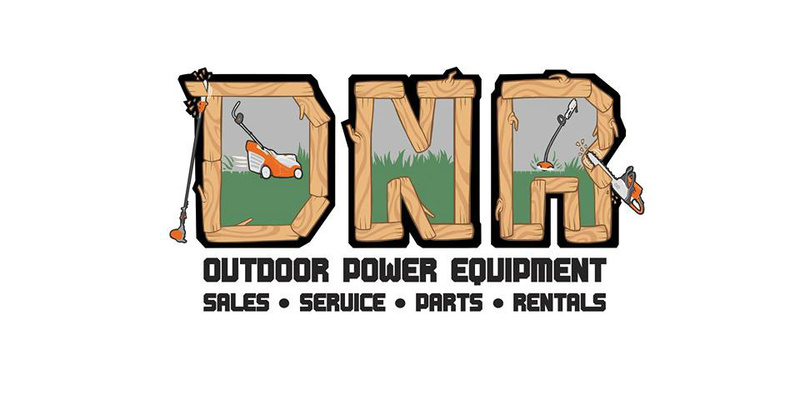 More Exciting news from DNR Outdoor Power Equipment!!!!! 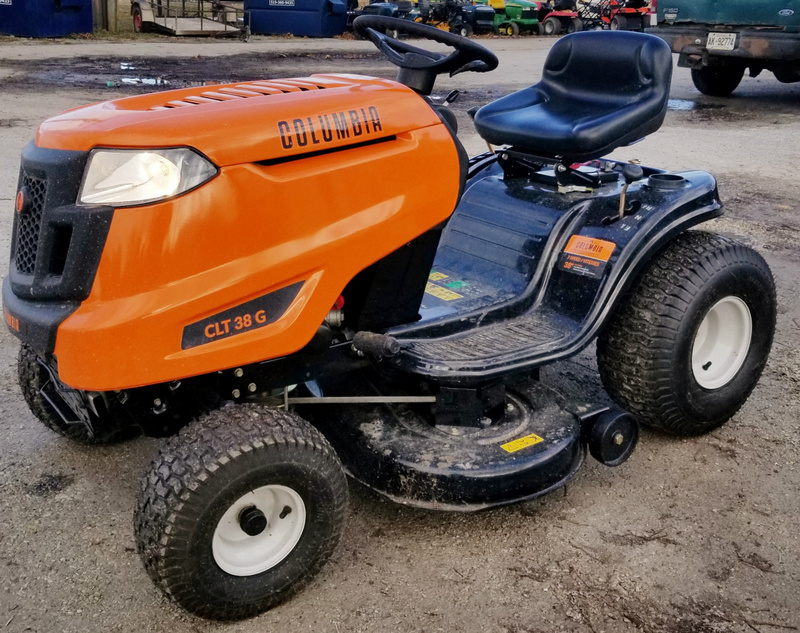 The new line of Columbia Lawn Mowers are now in stock. 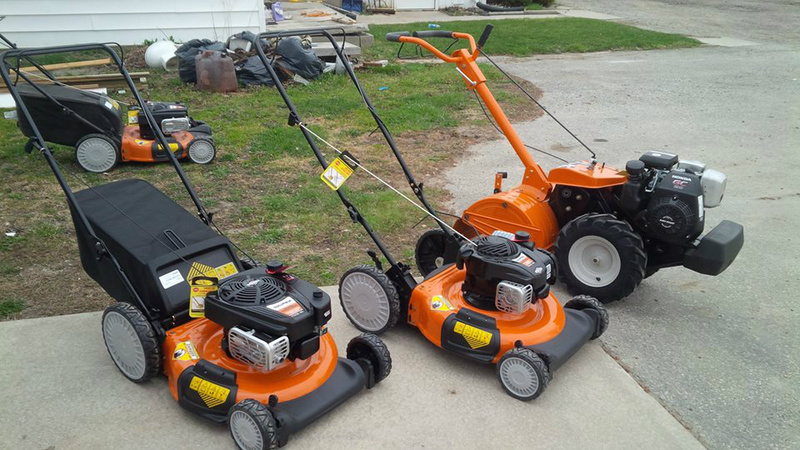 Stop by and check out the great deals we have on these units today. 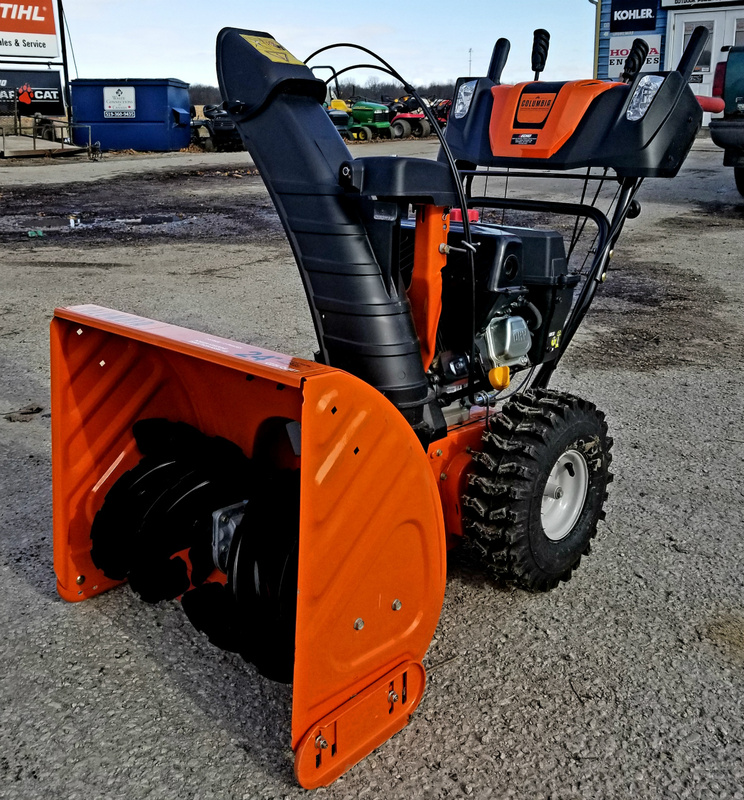 DNR Outdoor Power Equipment can arrange convenient home delivery and set up your equipment so that it operates safely and at maximum performance. 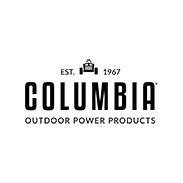 With over 30 years of engineered experience, Columbia® lives up to its reputation.